Thankfully, the fashion world has woken up to the idea that we should probably try to look after the planet a little better, because what’s the use of having the latest haute couture shoes if their only use is to trade for food in a post-climate change apocalyptic badland? On a different point, that nice jacket you’ve just bought doesn’t fit as well when you know it’s been made at an illegal factory, does it? As is always the case in fashion, women’s brands are seen to be the ones making the biggest impact, mainly because it’s a much bigger industry. However, the last time I checked, men are not only pretty aware of the problems facing the environment and society, but also wear clothes. Here are three brands that any man concerned about sustainability should have on his radar. Surf culture has always been at the forefront of eco-conscious activity, and Finisterre has carried the torch since its founding in 2003. 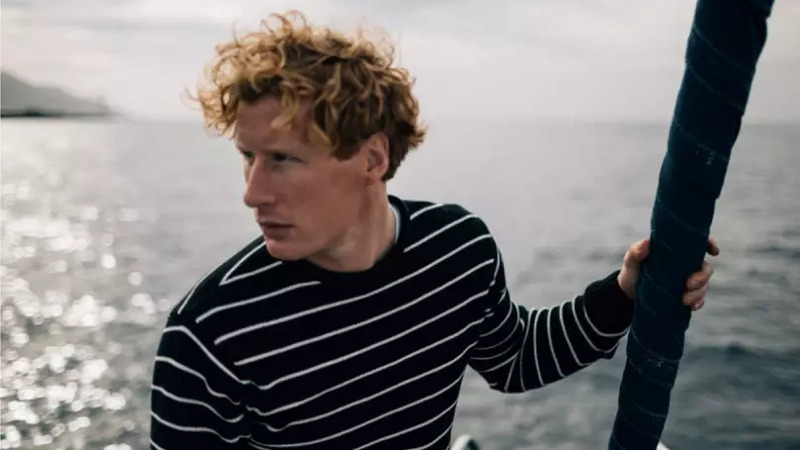 Conceived by founder Tom Kay in a flat above a surf shop on the Devon coast in England, the brand’s ethos of functionality and sustainability has remained the same since day one. Finisterre is named after a rocky peninsula off the coast of Galicia, Spain, which bears the brunt of the North Atlantic’s gales. Finisterre is derived from the Latin finis terrae, meaning “end of the earth”. Ancient Romans believed it was the end of the known world - if you’re looking for a rugged name, you can’t get much better. The brand runs multiple eco projects and initiatives, from the “Microplastics Collection” looking to rapidly reduce the amount of plastic in our oceans, to using organic cotton, to eradicating all fluorocarbon from its waterproof clothes lines (fluorocarbon slowly leaks from the fabric, finding its way into the water system and food chain). Finally, the Finisterre Fabric Use-Up project is a commitment to use any spare fabric from its insulated clothing and waterproof jackets to create wallets, wash bags, hats, totes and more. 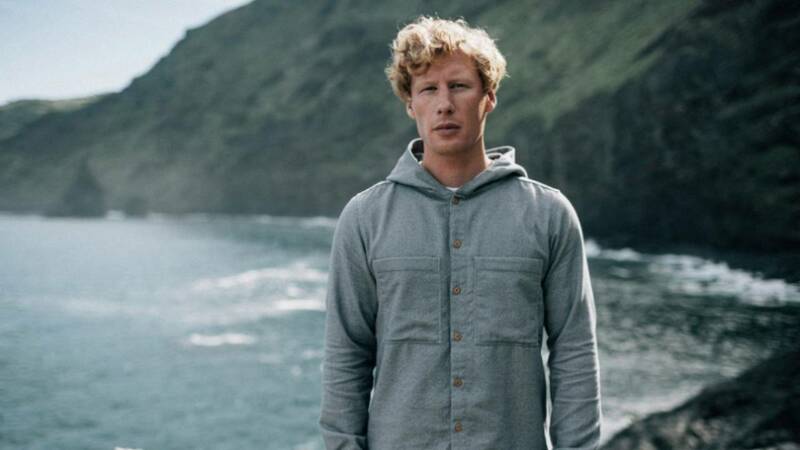 Finisterre even collaborates with other likeminded labels, such as Fashion Week favourite Christopher Raeburn, on limited lines. Spanish newcomer Esgoa has joined the group of smaller brands looking to produce sustainable and ethical fashion without forgoing any quality - or luxury. Its Kickstarter - which only closed in December 2018 - puts the “global transition towards sustainable fashion” front and centre, and promotes some much-needed transparency in how our clothes are made. The cotton used is, of course, organic, and certified by the Global Organic Textile Standard, an organisation that collates environmental, quality and social assessments to make sure brands practise what they preach. The clothes are all made in Spain, in factories that are up to the standards of the International Labour Organisation. Factory workers have freely chosen to work there, working conditions are safe and hygienic, a minimum wage is in place, and reasonable and regular work is guaranteed. This is all very laudable, but Esgoa backs its morals up with some seriously nice shirts. 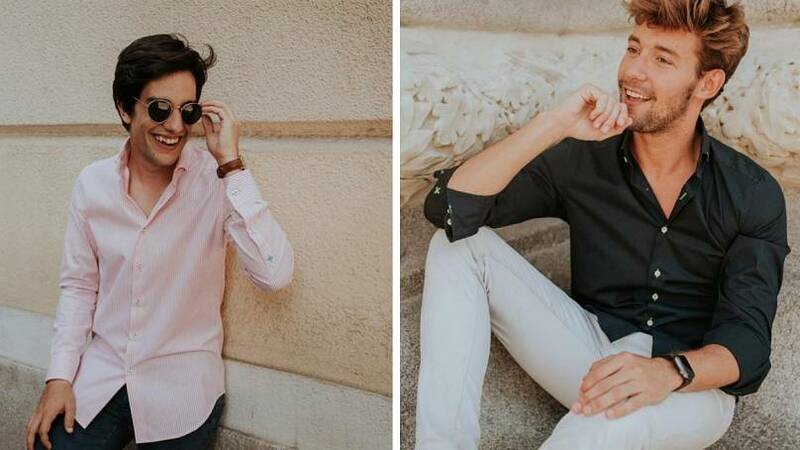 Named after three Spanish literary giants - the Vega, Neruda and Cervantes - each shirt has an Esgoa-designed cutaway collar, contrast buttonholes and a flattering, tailored fit. Una de cada una, por favor. 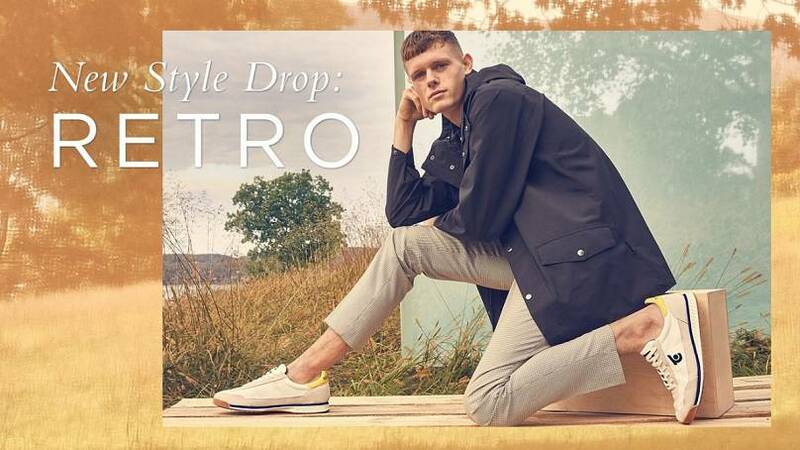 Swedish shoe and outerwear brand Tretorn was founded in 1891, but has recently committed to changing its practices, reusing waste fabric in new products and cutting down on this waste to begin with. Its Eco Essentials Initiative takes a look at the brand as a whole and looks at ways in which it can be changed for the better. Its latest commitment was to label 50 per cent of its outerwear as Eco Essential by 2020, but is already at 85 per cent. Slightly ahead of schedule, then. The Leftover Project buys leftover fabrics from other brands and creates limited edition releases based on whatever buyers have been able to get their hands on. The Ghost Net collection takes the fishing nets replaced every two years by the local fishing fleet and incorporates them into Tretorn clothing. These nets would otherwise be cut off into the ocean, becoming ‘ghost nets’, drifting through the sea and potentially destroying swaths of ecosystems. The clever bods at the brand are also developing a 100 percent biodegradable light rain jacket, made from plants like sugarcane and tapioca, which will meld back into the ecosystem when you’re finally finished with it.